The UK Rail Research and Innovation Network (UKRRIN) is designed to create powerful collaboration between academia and industry, aiming to provide a step-change in innovation in the sector and accelerate new technologies and products from research into market applications globally. 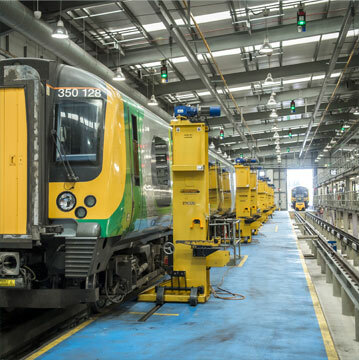 The initiative is being built on the development of three new Centres of Excellence formed by a consortium of universities, in collaboration with existing industry testing and trialling facilities such as Network Rail’s Rail Innovation and Development Centres. The new centres will be created in Digital Systems (led by University of Birmingham), Rolling Stock (led by University of Huddersfield, in partnership with Newcastle University and Loughborough University) and Infrastructure (led by University of Southampton, in partnership with the University of Nottingham, the University of Sheffield, Loughborough University and Heriot-Watt University). Some £92m of total funding has been committed to the centres by the UK Government and leading industrial partners. UKRRIN offers industry access to purpose built world-leading facilities and skills in a range of areas to support research, development and innovation for new technologies and products. The centres are supported by industrial partners to deliver world-leading research from inception to market application for both the UK and global markets. The Centres of Excellence provide the ability to deliver new products and technology to market faster, using advanced purpose-built simulation and testing facilities. The centres will also help the UK maintain its position as a technology leader in rail on the world stage. 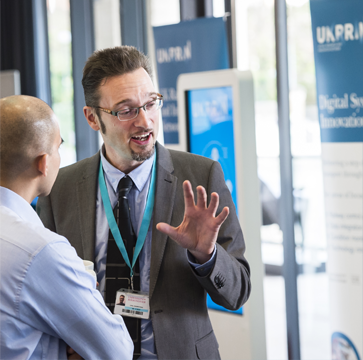 The UKRRIN Coordinating Hub provides is the opportunities for academia, suppliers, technology inventors and SME’s to have access to, and work with, industry experts to help them understand the route to market for new technology, products and systems. Be a catalyst for securing additional funding by linking those who need support with their innovation efforts to those who can help. Promote centre expertise, capabilities and facilities to suppliers, rail companies, academic institutions and entrepreneurs. Work closely with key industry stakeholders and groups. Provide direction through the Rail Technical Strategy delivery plan on innovation priority. 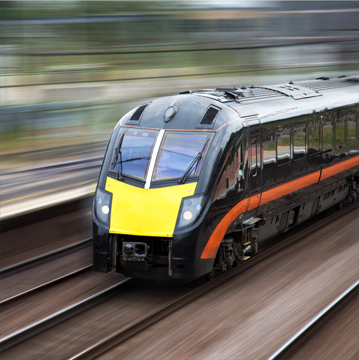 Provide advice on how to develop and commercialise products in the rail context including testing, commercial business cases, and IP considerations. Provide a map of facilities and capabilities within the centres and the wider network relevant to the rail industry.